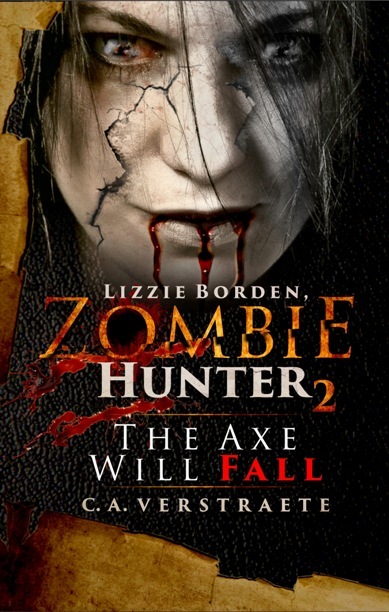 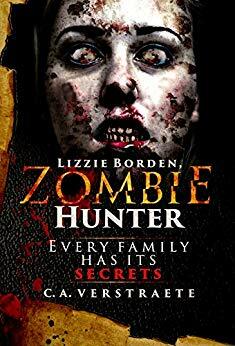 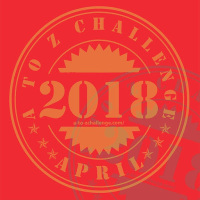 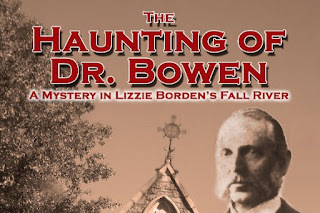 GirlZombieAuthors: Lizzie Borden - Dr. Bowen Mystery - PRE-ORDER! 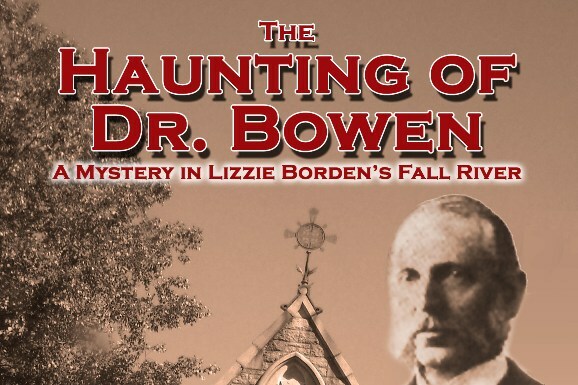 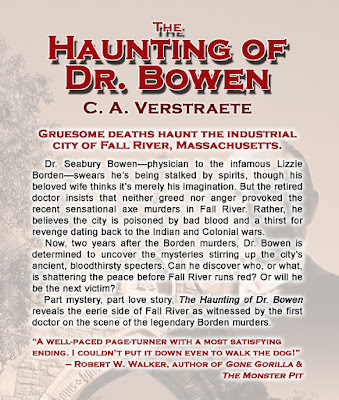 The Haunting of Dr. Bowen: A Mystery in Lizzie Borden's Fall River! 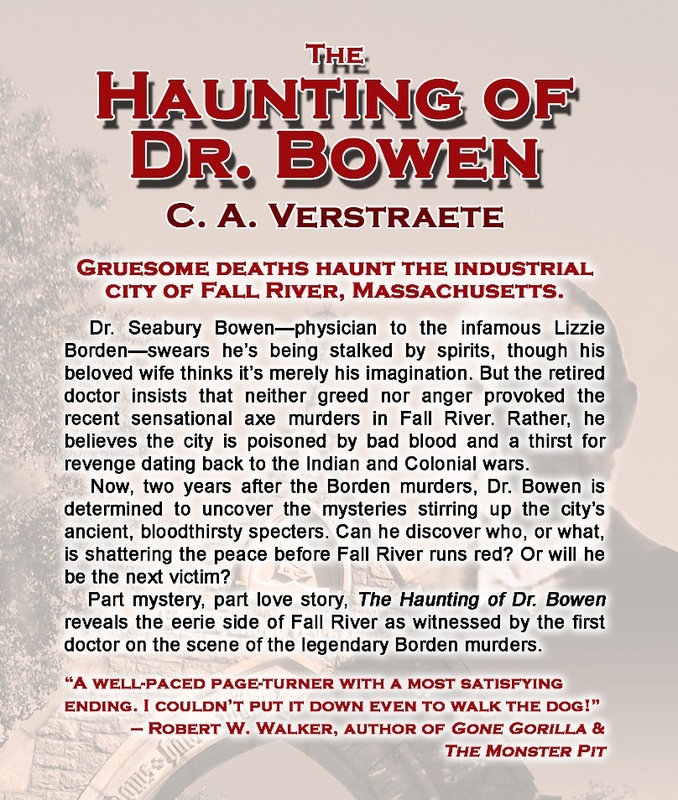 ** Check out the full cover - and the first full review! 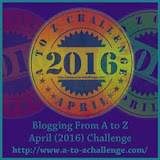 - at Rebbie Reviews! 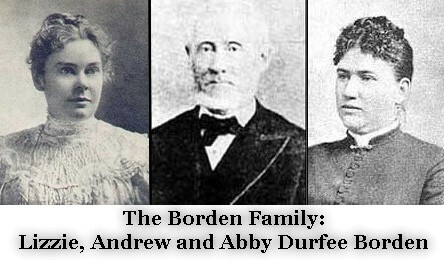 the 125th anniversary of the Borden murders! 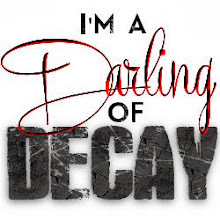 (The print may or may not be held up as of this post. 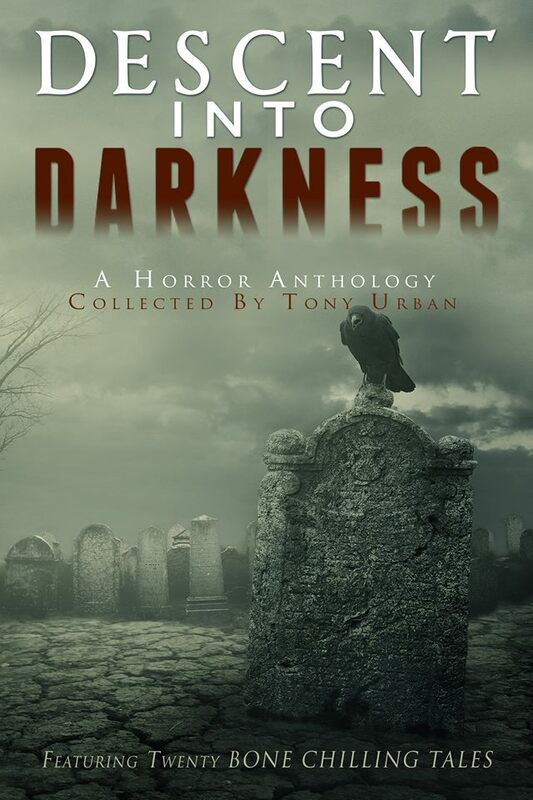 Was doing a few minor corrections and waiting for the approval!